Bringing you Shawnee KS and the World! Kris Kobach’s lead in the Kansas Governor’s race grew on Thursday afternoon. 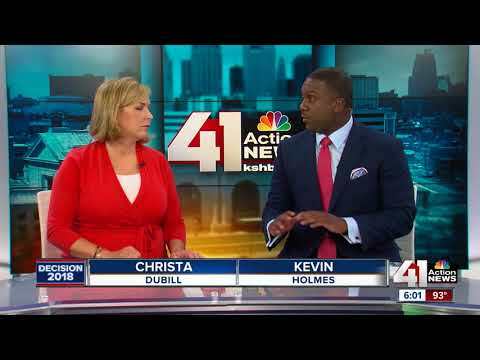 It comes after 41 Action News discovered vote count discrepancies. All of the results that have been reported at this point are unofficial totals.